Metal fabrication is a process which has gained popularity among a lot of DIY enthusiasts recently. Due to this, the market has observed a constant rise among the demand for good metal fabricators. However, when it comes to working on DIY projects it becomes very difficult for people to find a metal fabricator who is accustomed to the requirements and offers to configure and fabricate only one single unit of the desired metal part. Welding is definitely one of the most important aspects of metal fabrication as it is the part where metal is welded and cut into the desired shape. 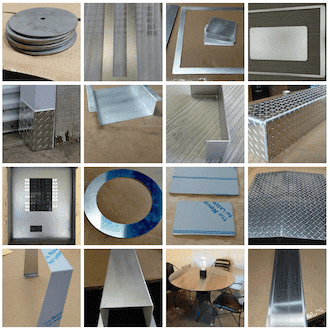 When it comes to fabrication, you need to find a company that can help you in customizing and configuring the metal parts based on your specifications. DID NOT FIND THE RIGHT PLATE? 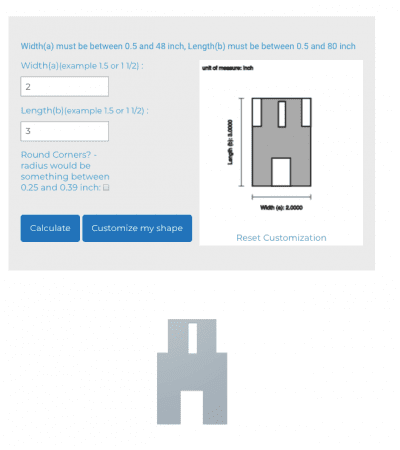 You can send us your CAD or PDF files or leave a callback request. 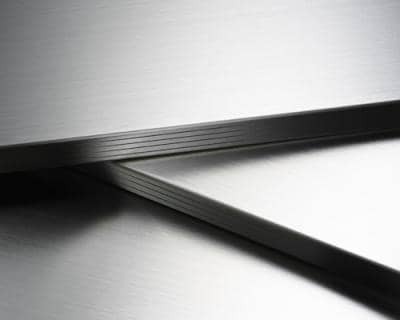 Cutting sheet metal, like Steel, Aluminum or Stainless Steel is nothing new. In fact, metal has been worked upon to fit a certain purpose for centuries and helped our ancestors to progress. While in the past metal was formed and shaped over hours, days and weeks and was only accessible for those who could afford it, today everyone can go and buy a piece of sheet metal and work on it so it fits the purpose of the project.